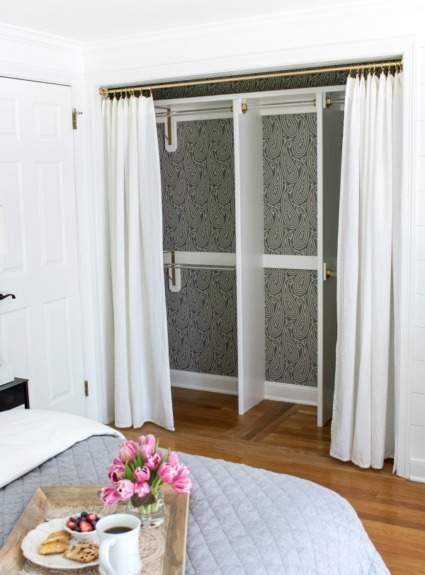 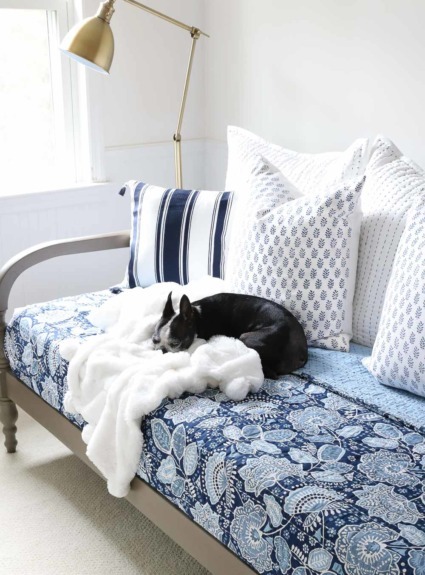 Six Simple Ideas for Creating a Guest Bed Your Guests Will Love! 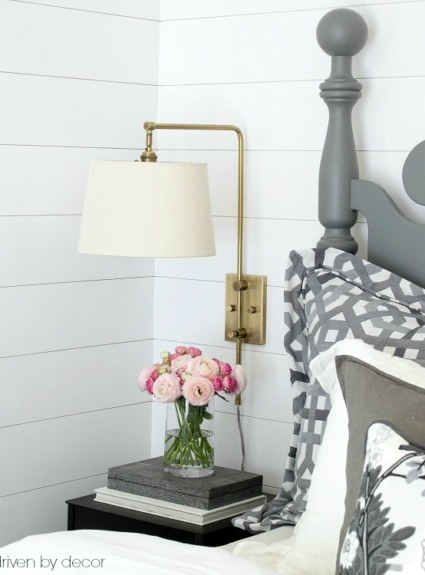 How to Decorate Your Bedroom: Where to Start & The Six Steps To Making It Your Dream Space! 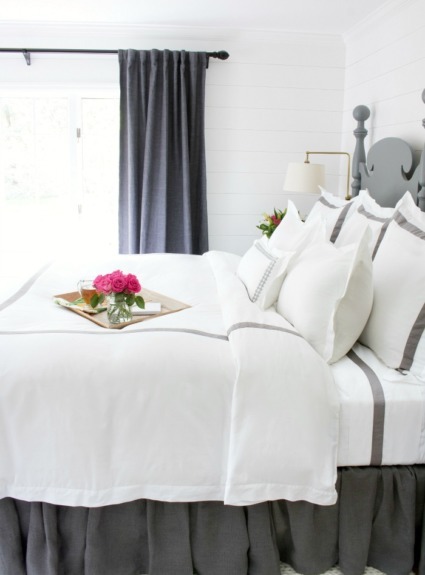 Buying the Best, Most Comfortable Sheets! 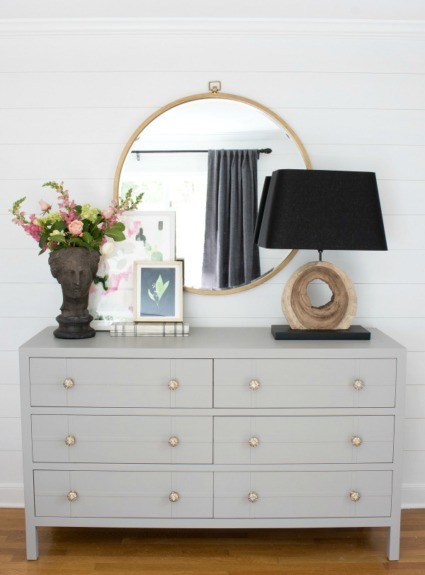 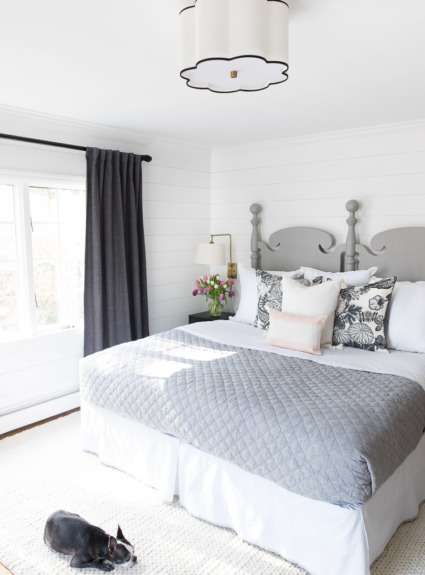 How to DIY Shiplap Walls on the Cheap! 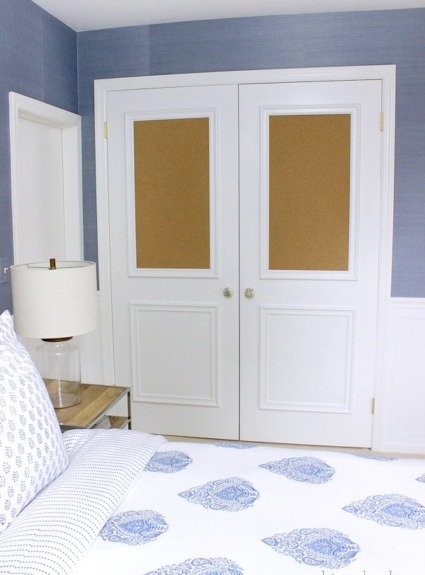 Cork Board Closet Doors: Boring, Flat Doors No More!